There are a lot of trends that pop up when it comes to moving. People may move into the city, they may want to move where it is warmer, or they may follow their jobs and go where the money is. 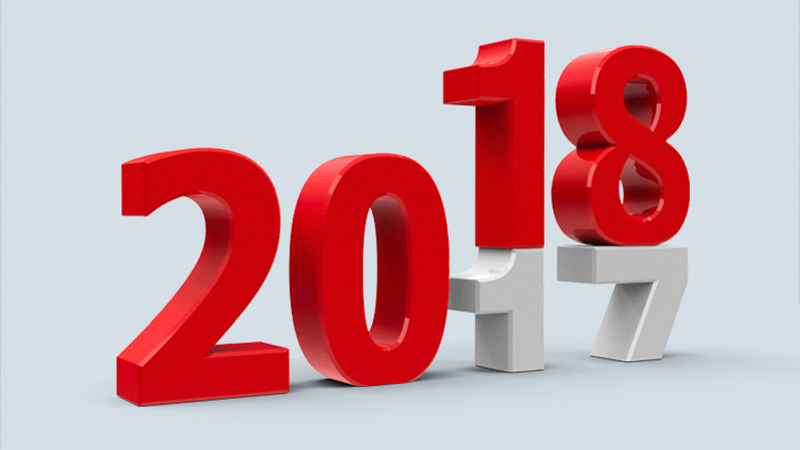 here is a look at some of the top moving trends in 2018 that you should watch out for. The want for stability, the ability to work from home, and more have all made it so that fewer people are moving. In the past, a family would have to move to keep their job or to find better opportunities. But now it is easier to find the same opportunities and be able to handle them online, rather than having to move. City migration was really popular in the years after the Great Recession because the values of real estate dropped and it become more affordable for people to live in urban areas. But with the recovery in the economy and more and more people moving to the city, the amount of property available is lower. This makes the units that are still there very pricing. People have found there are more options in the suburbs with more attractive prices. If you are looking for a place with a good price, you may want to look at the suburbs. According to a study done by the Domestic U.S. Relocation Policy and Practices, sixty-two percent of those who responded will use temporary or short-term assignments. It is also reasonable to assume that these numbers will go up. This means that people are looking for more flexibility in their workplace so that they can keep moving to locations that work the best for them. Employers are going to start pushing more in the future for on-site workers. Companies want to have people in the workspace and will probably start to design them to help with interpersonal relationships between the employees. The studies done have even found that millennials and Gen Z’s prefer being in corporate offices to working remotely as well. This could end up with a company needing to relocate their remote workers to cities that have corporate offices, but only if the workers are willing to go. This is a challenge though. Even though people prefer to work in the office, not all of them are willing to move. They may not want to live in the city. They may not want to leave their homes. Or there may be something else wrong with the location where they would have to go. The location of the move is going to matter more and more in the future. Before moving, people will do some more research. They will look at the area, what there is do to there, the schools, the job opportunities and more. This means that they may not move to a new location if it doesn’t match up with the lifestyle that they want to live. Thanks to the internet, it is easier than ever for people to do their research.